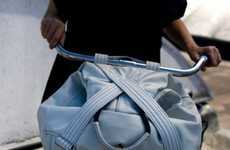 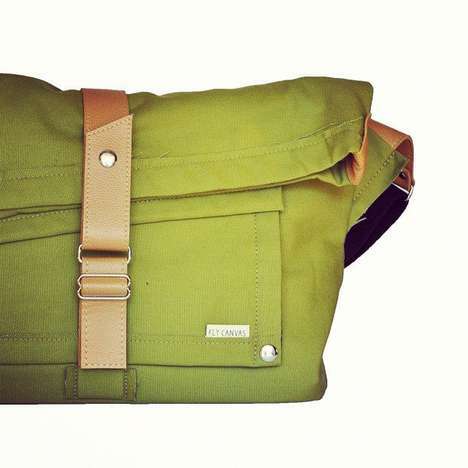 All the ladies who love summer bike rides need to check out the Collina Strada Bike Bag. 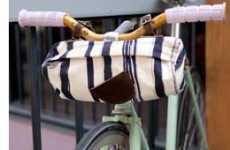 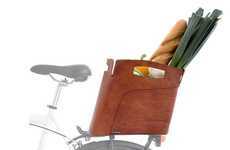 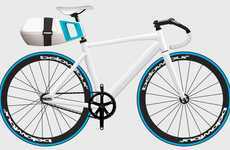 Brooklyn-based designer Hillary Taymour designed the bag specifically for those who don't want to carry large knapsacks while cycling. 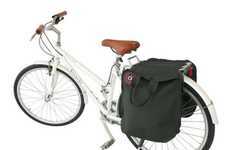 The Collina Strada bike bag is made entirely out of leather, with two adjustable straps that conveniently attach to the front of the bike or the bottom of your seat. 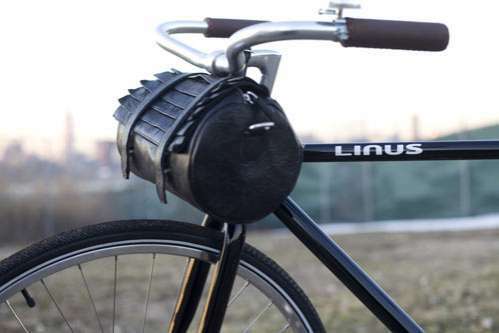 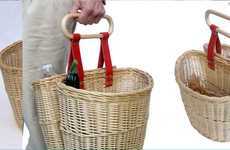 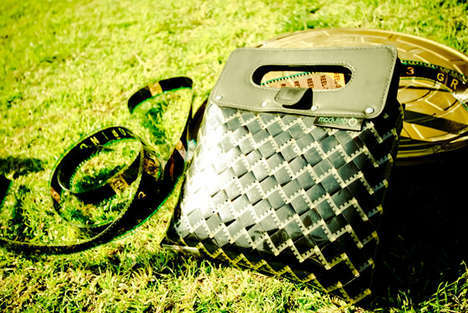 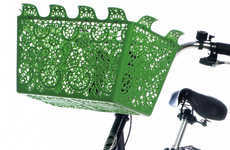 Women can finally have the convenience of carrying a purse on their two-wheelers.